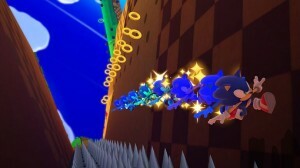 Sonic: Lost World is the newest Sonic game by the Sonic Team of SEGA as well as an exclusive to Nintendo consoles. The game starts off strongly with solid voice acting and beautiful cut scenes and a story that can pull you in at the beginning. It combines platforming in both 3D and 2D environments, though it quickly loses it’s upward pace in later levels with forced backtracking that makes you go back to rescue more critters you may have missed in earlier levels just to continue on with the story. 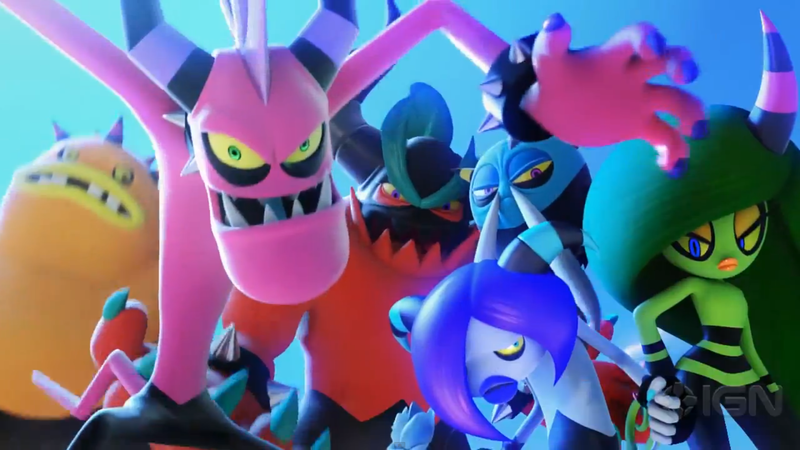 Each of the enemies in Lost World require different techniques and moves to take them down which adds a feeling of accomplishment to each “kill” so to speak. That feeling may be short lived; due to the finicky controls that may become frustrating at times. The boss fights are fun and each fight varies vastly from one another with slow-motion attacks and a bit of a puzzle aspect to them where you have to figure out how to defeat them. The story and character interactions are witty and keep you interested although the ending leaves much to be desired. The bosses constantly repeating the sames lines at you however the amount of frustrating deaths you suffer may annoy some. The lack of the ability to re-watch any cut scenes you may have missed or (in my case) accidentally skipped may leave you confused in the later game. Overall, I believe that Sonic: Lost World is a good enough game in it’s own right and it is well worth the purchase for any die-hard sonic fans or even someone who’s looking for a colorful platformer with witty writing and some childish jokes.